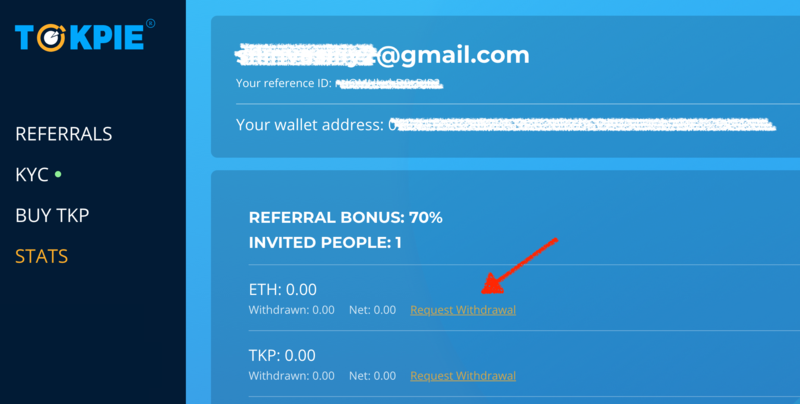 Learn how to receive POVcoin bounty stakes that could be exchanged for ETH on Tokpie platform instantly. Posts made only in these boards will be counted: Altcoin Discussion, Announcements (Altcoins), Mining, and your local (non-English) boards dedicated only to Announcements and Mining. Also, the signature wearing on other forums like Altcoins is acceptable. – Get the signature code and avatar here. 2.7% (8,100,000) of POVR TOKENS total emission to be divided according to the stakes accumulated among eligible participants. 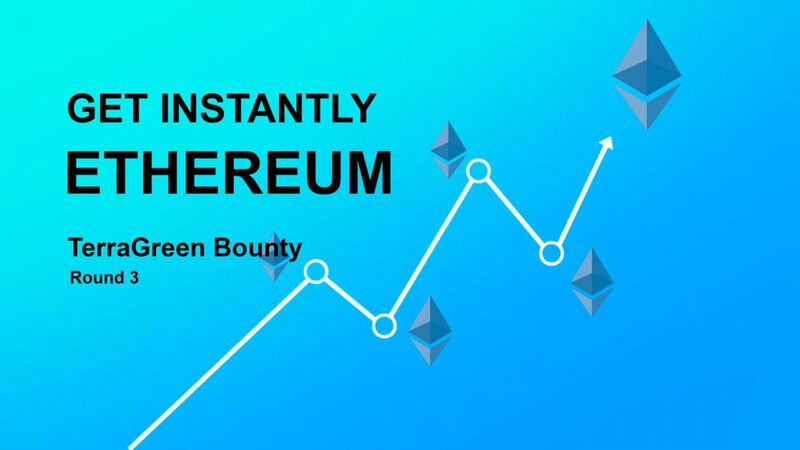 Bounty campaign lasts until February 15, 2019, or until all tokens are sold out. 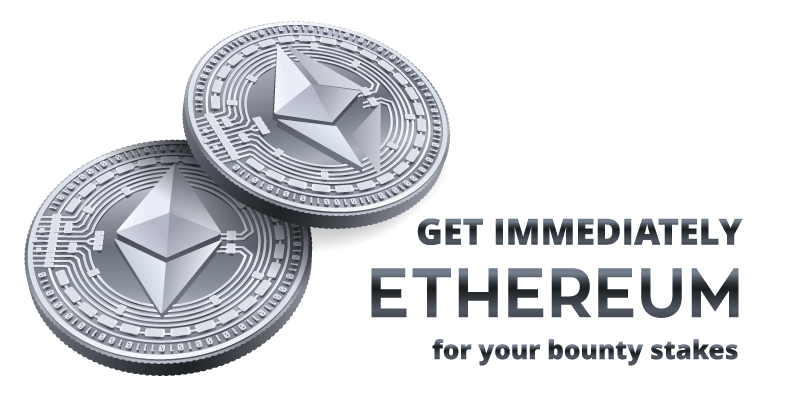 Learn how to obtain POVcoin bounty stakes that could be exchanged for ETH on Tokpie platform at any time. 1 stake per download from Google Play or AppStore (ios version will be available soon) and rate. Download POVR application on Google Play. 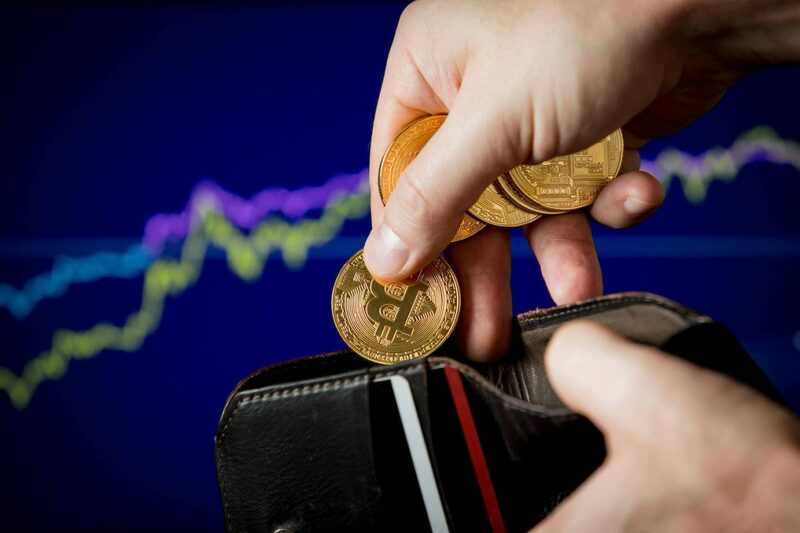 – name it as your bitcointalk profile name. Make a screenshot (see example) so that the name of your uploaded content was visible. Rate the App and leave a positive comment on the Google Play market.